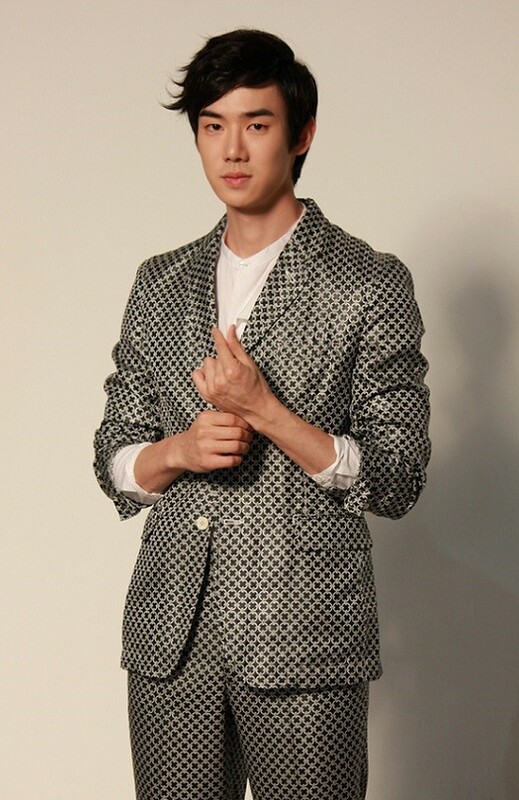 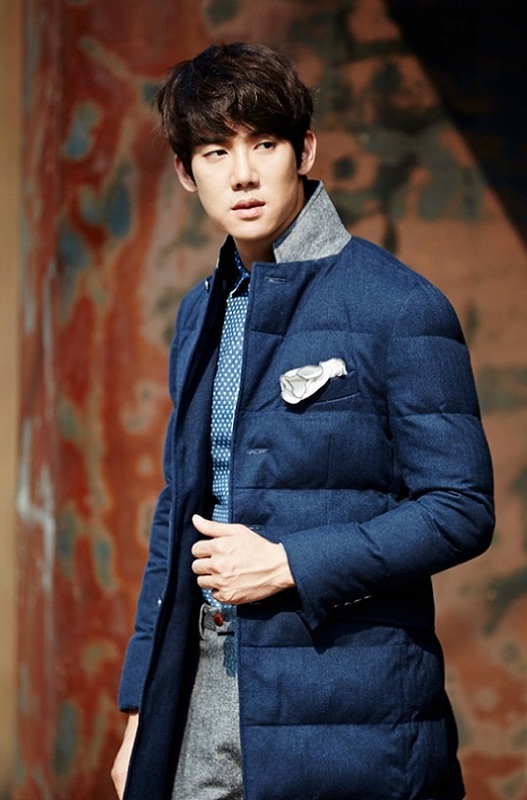 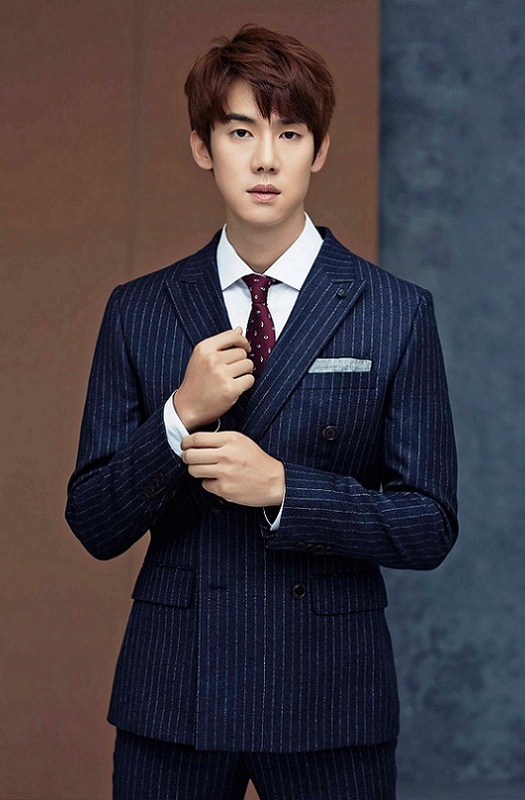 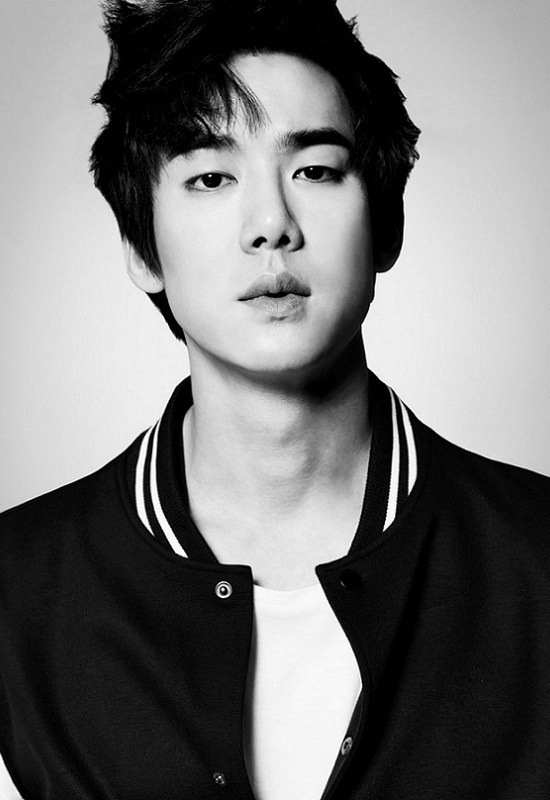 Yoo Yeon-seok (born Ahn Yeon-seok on April 11, 1984) is a South Korean actor. 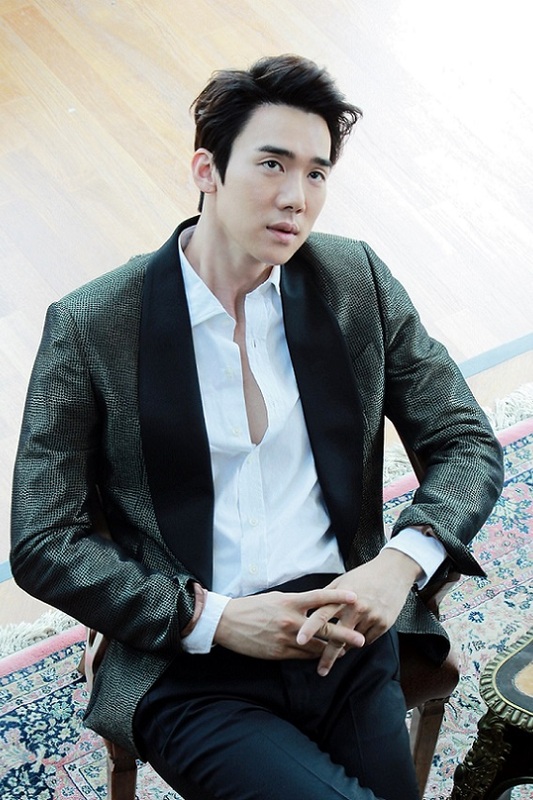 After making his acting debut in 2003 with a small role in Oldboy, he resumed his acting career in 2008. 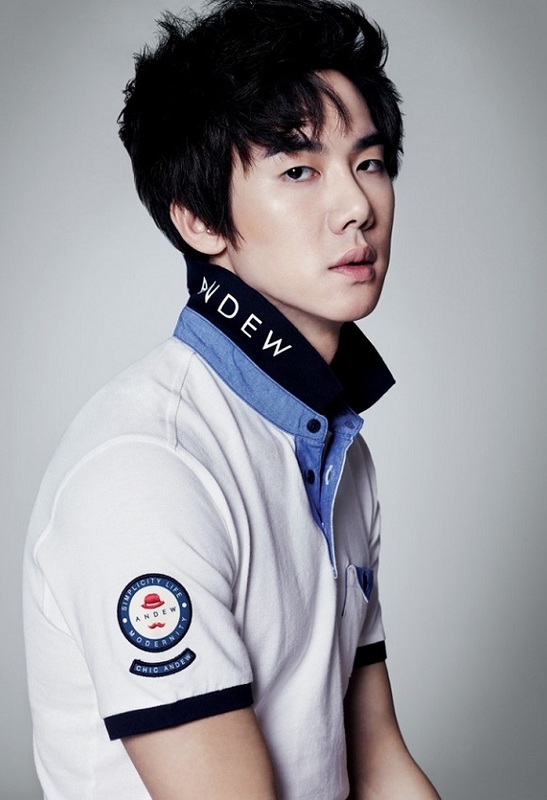 His notable works include the films Re-encounter, Whistle Blower, as well as the television series Reply 1994. 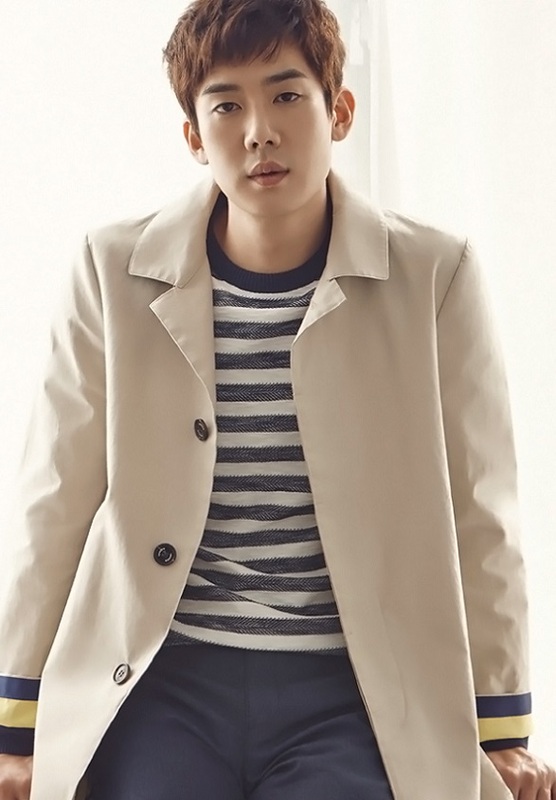 Yoo resumed his acting career in 2008. 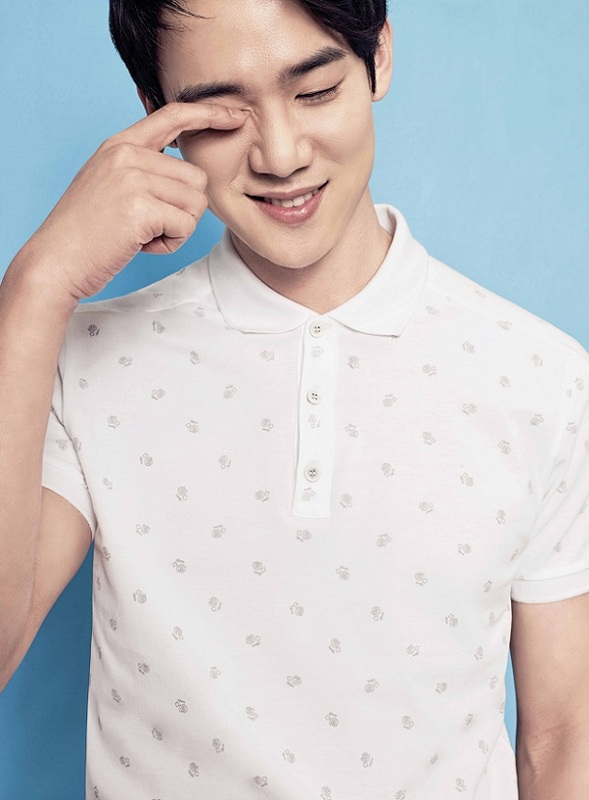 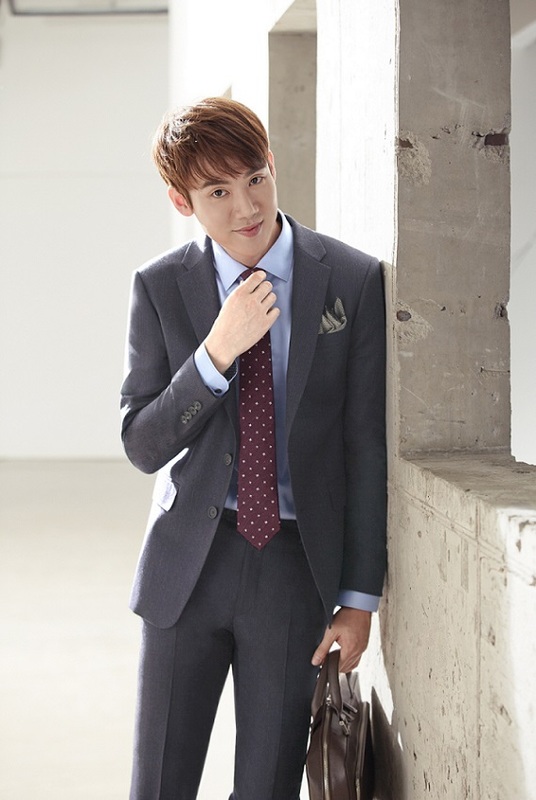 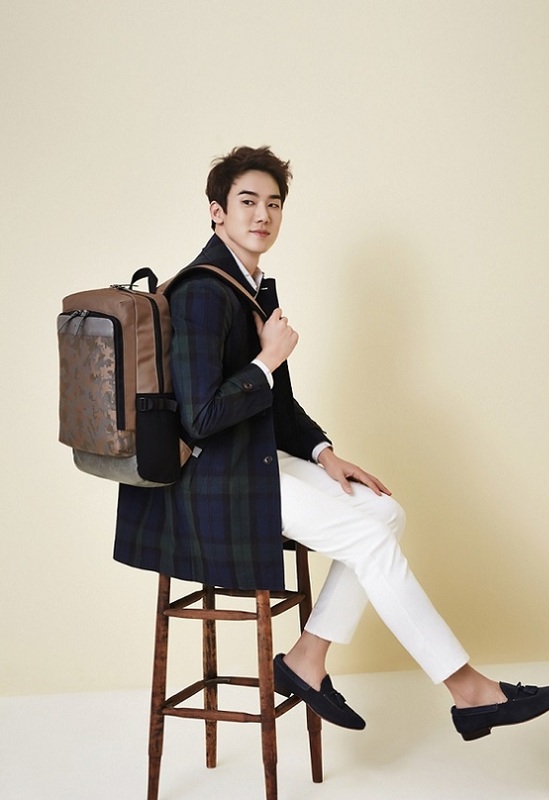 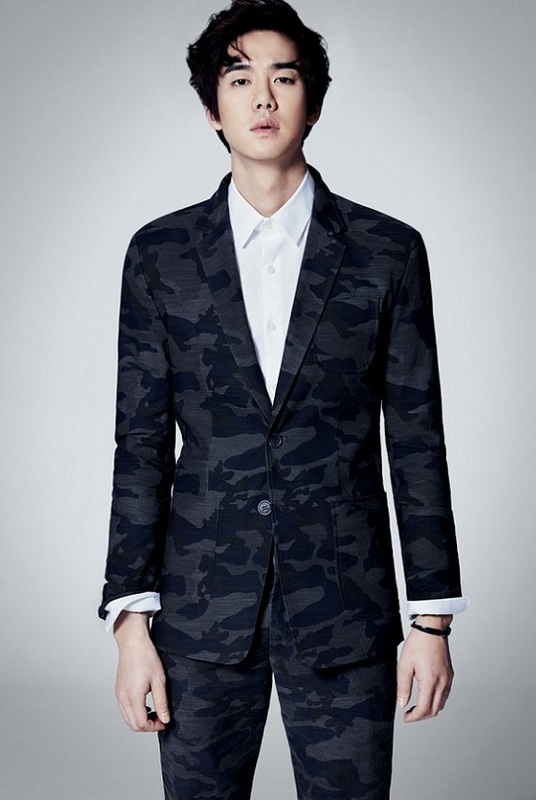 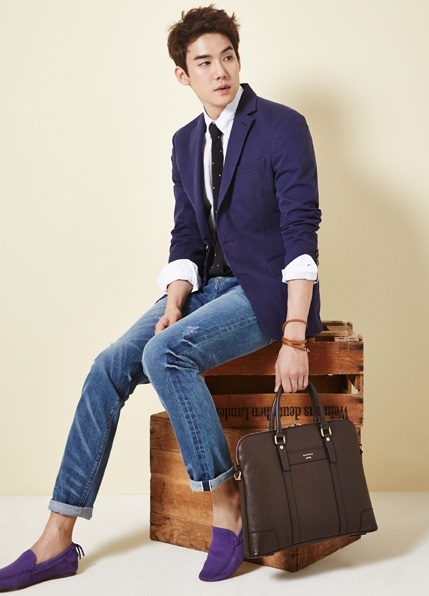 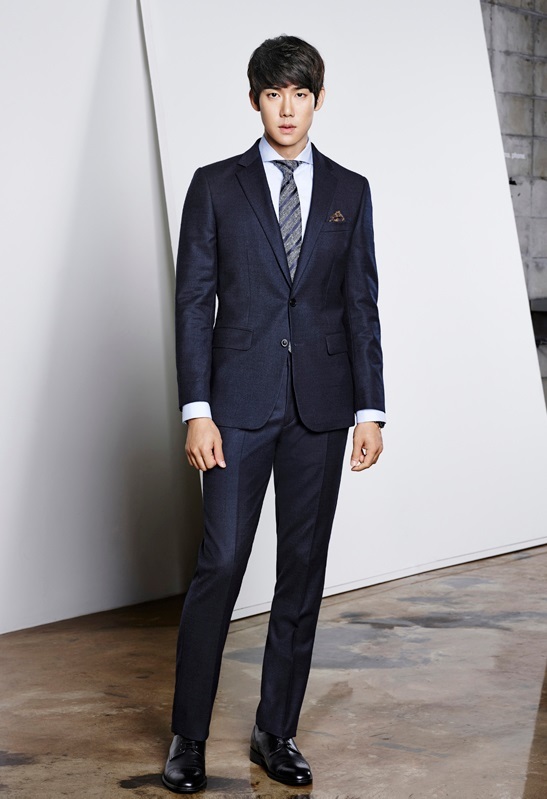 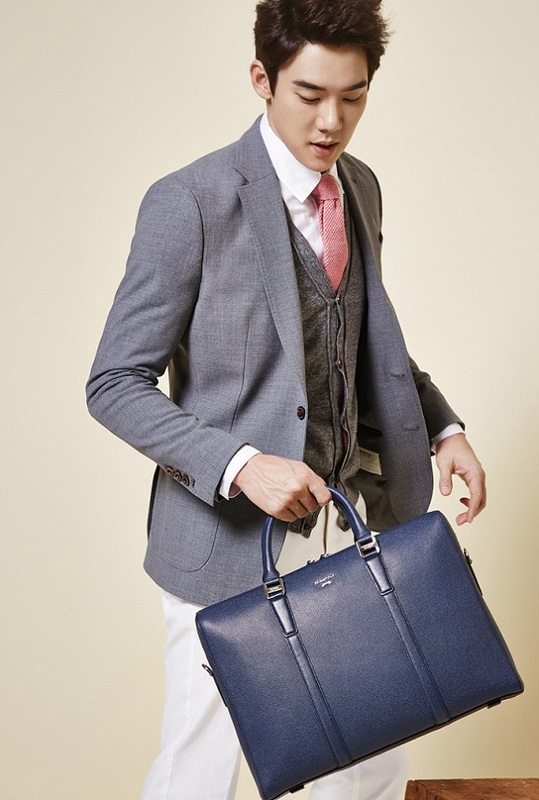 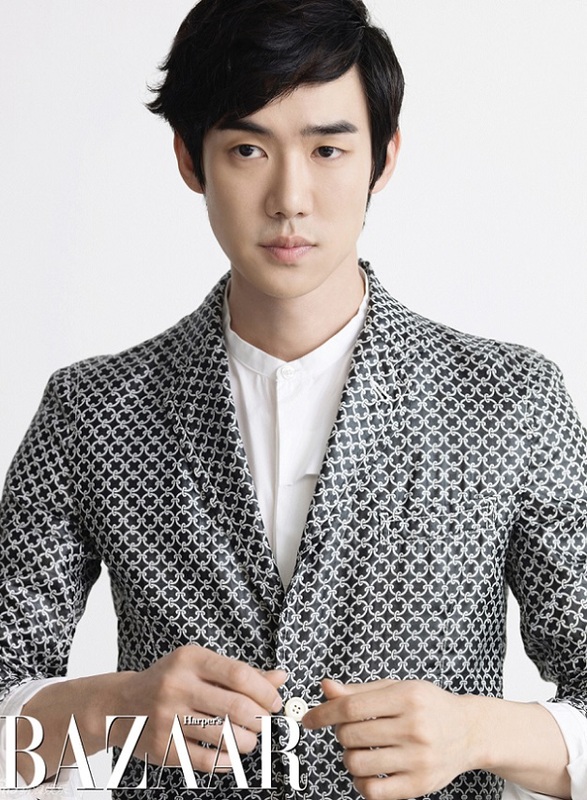 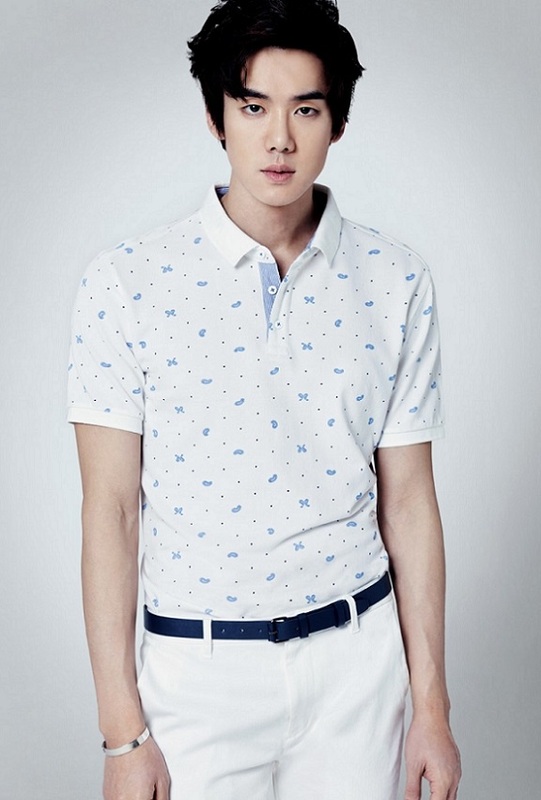 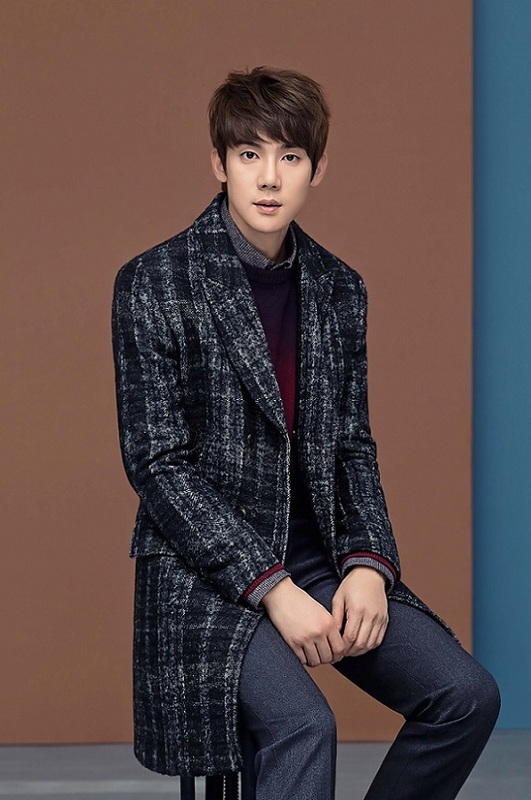 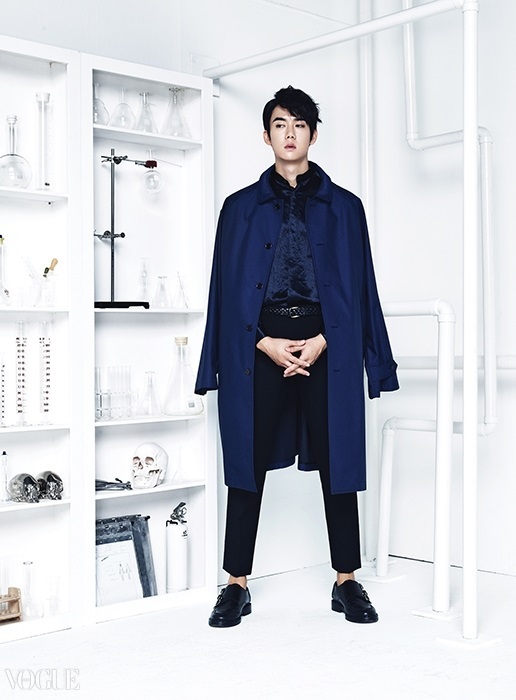 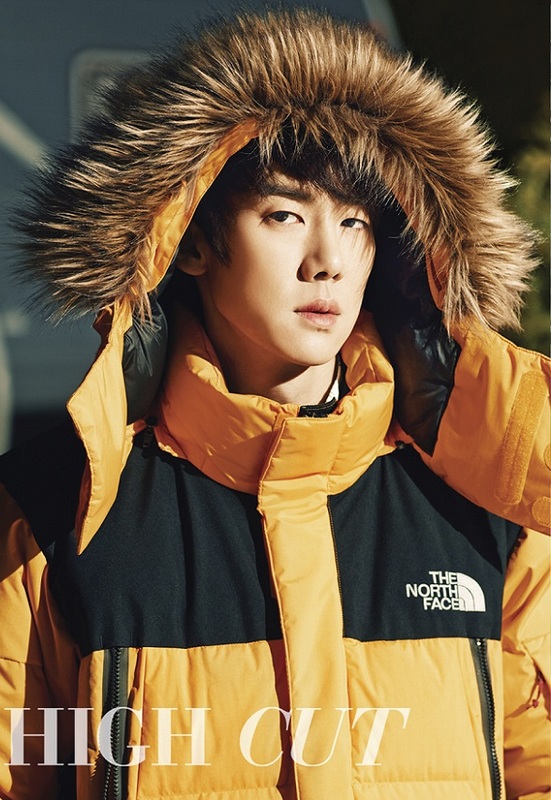 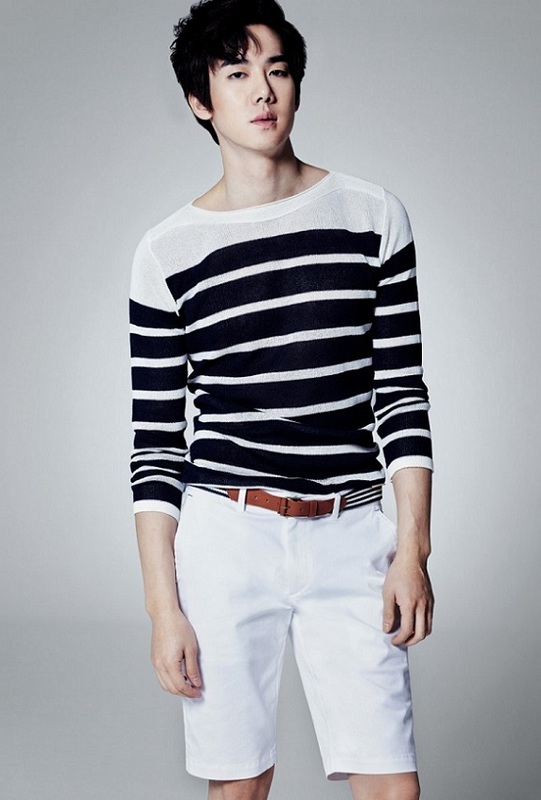 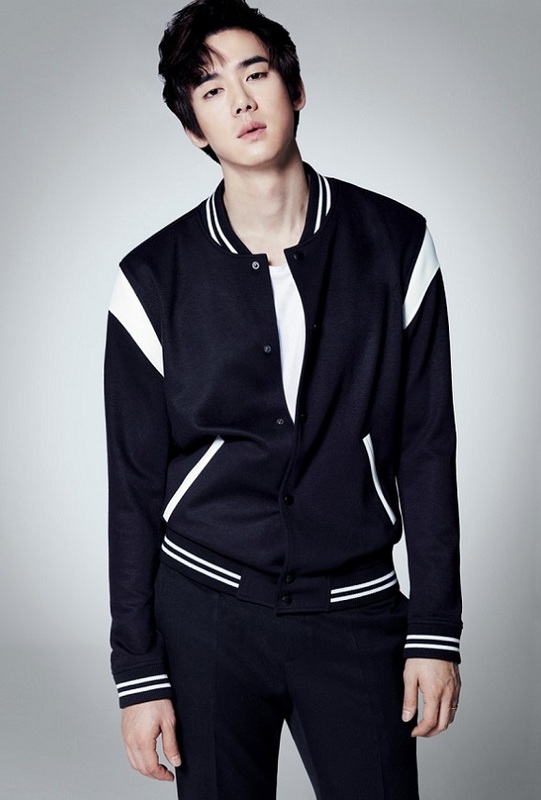 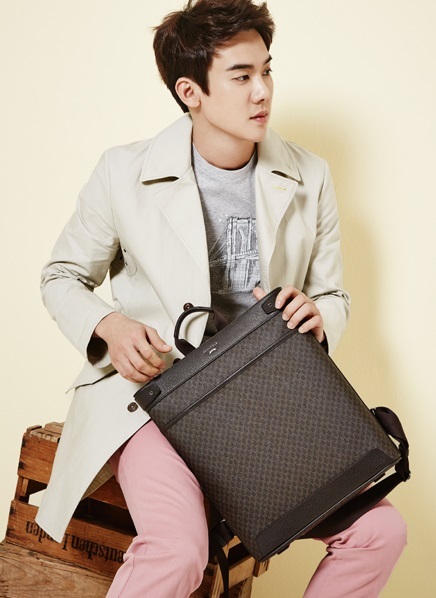 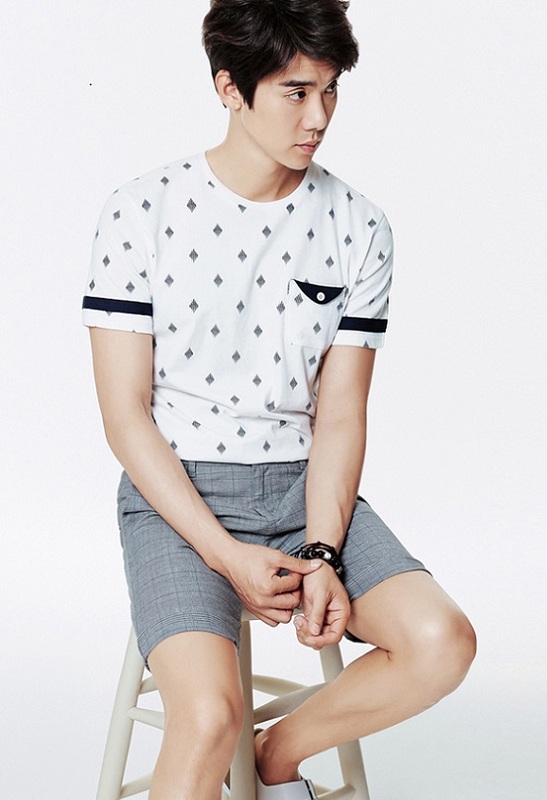 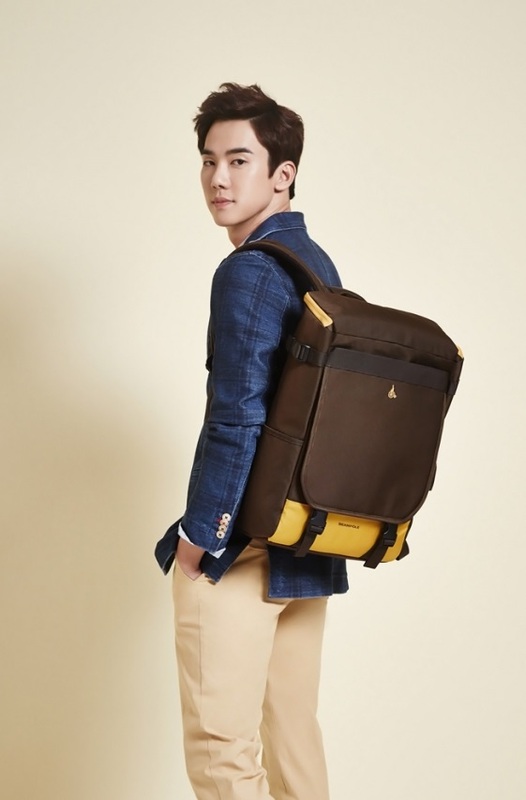 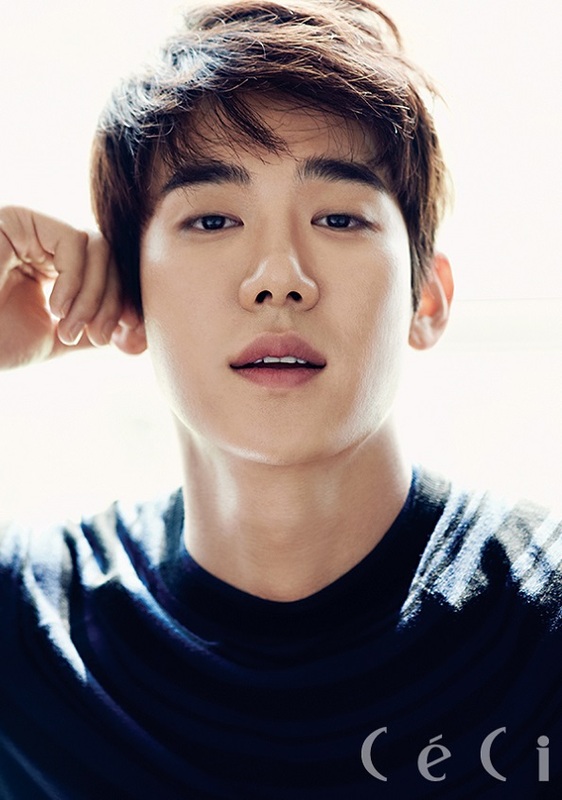 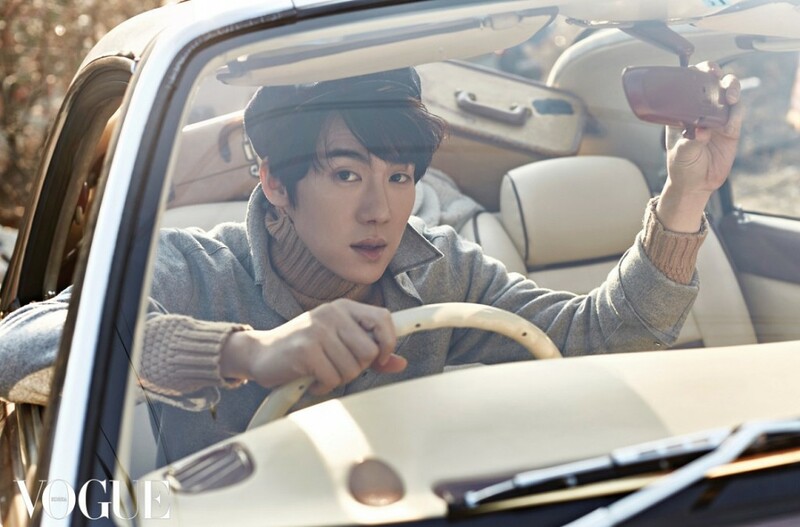 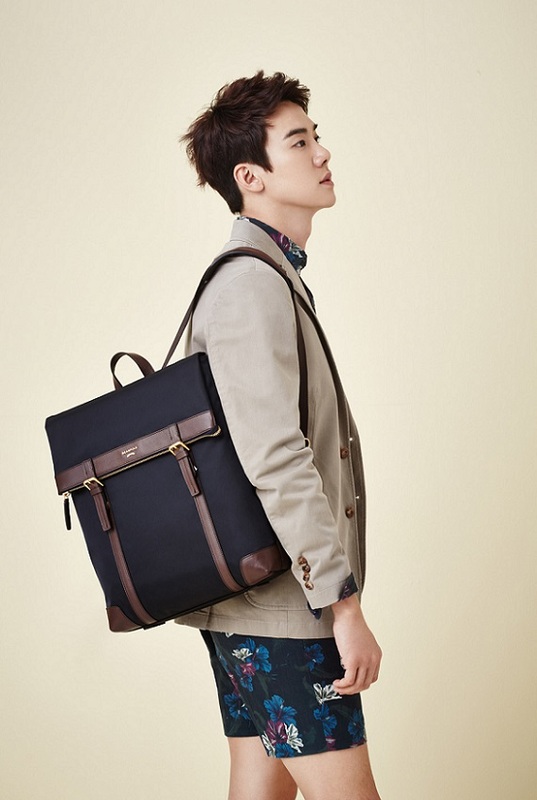 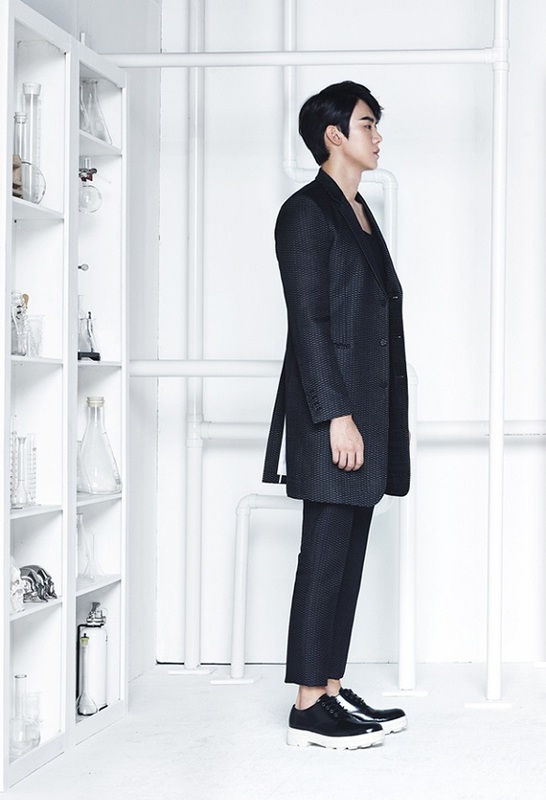 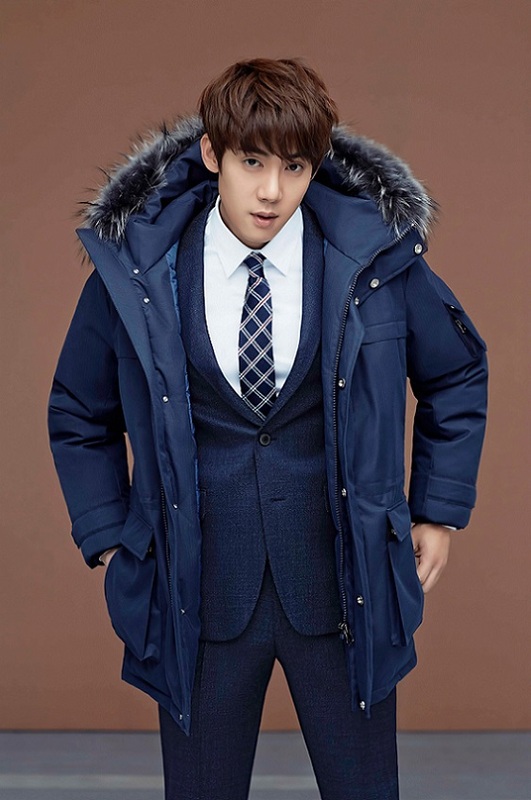 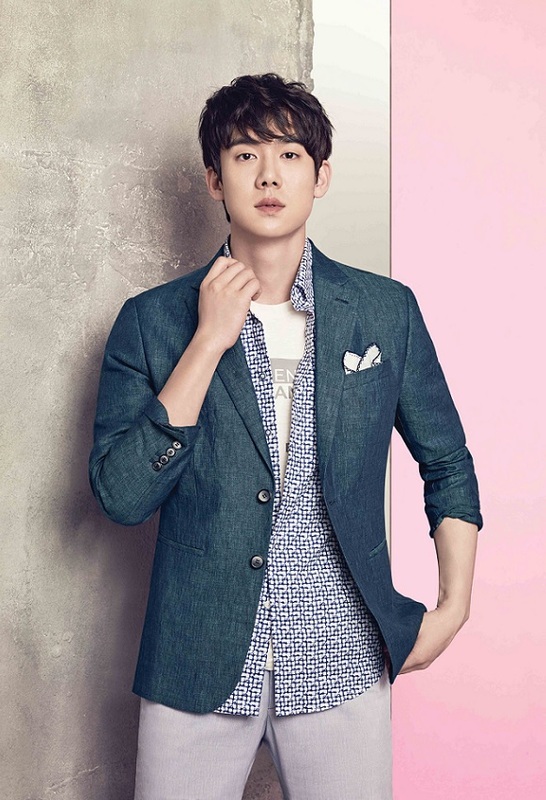 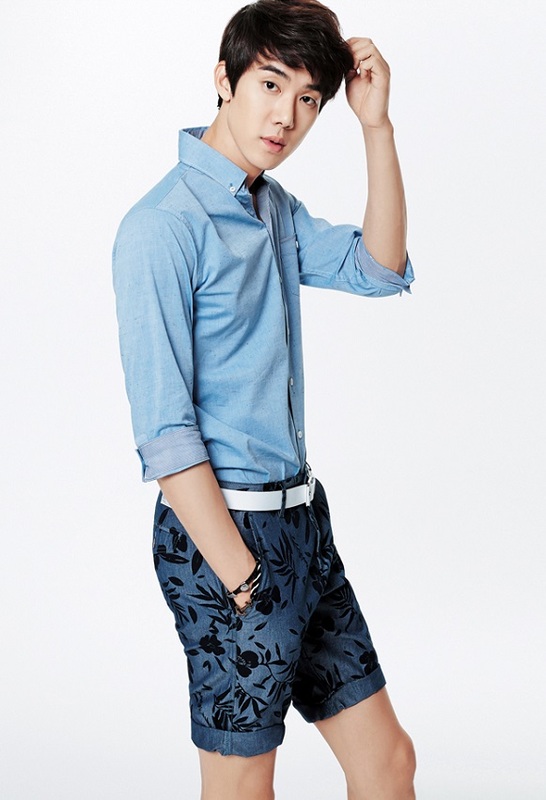 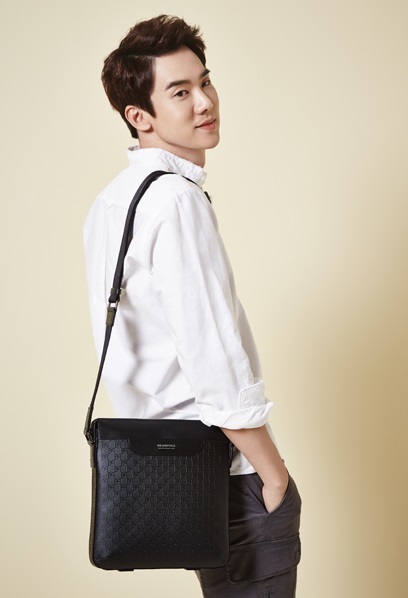 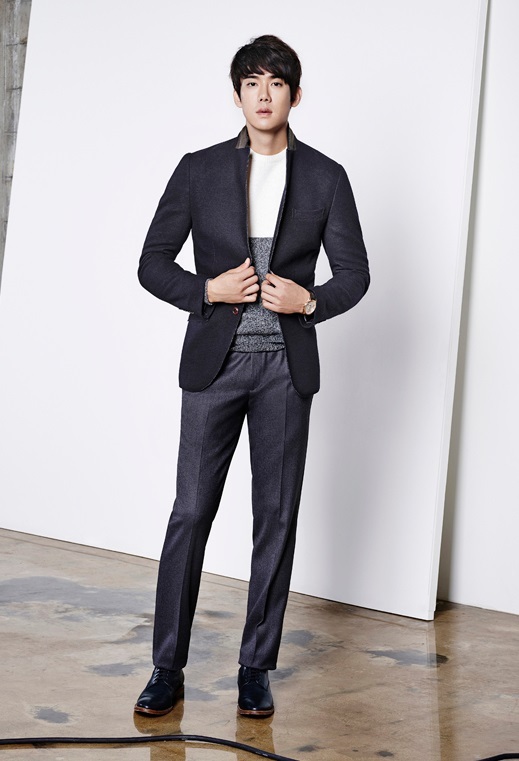 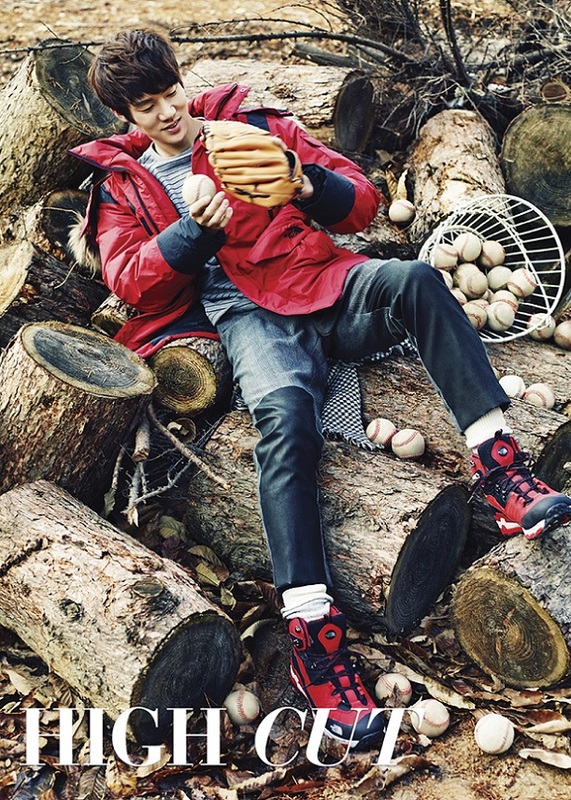 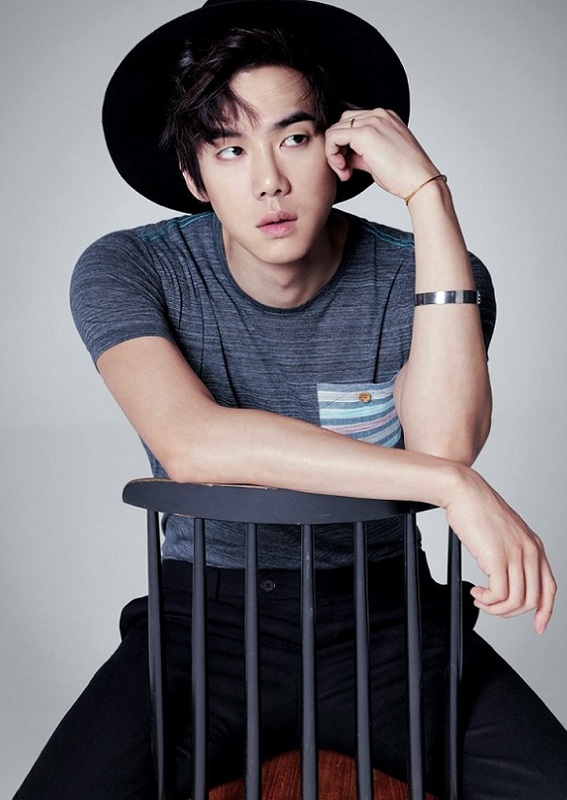 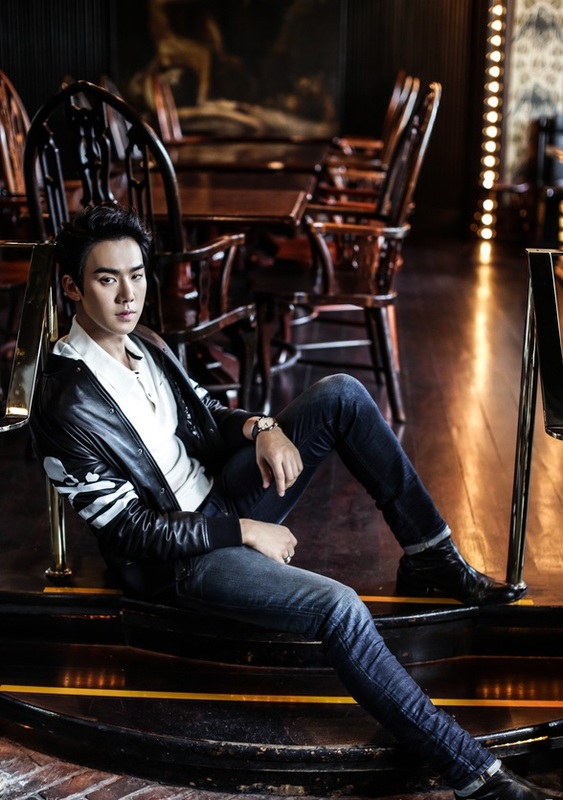 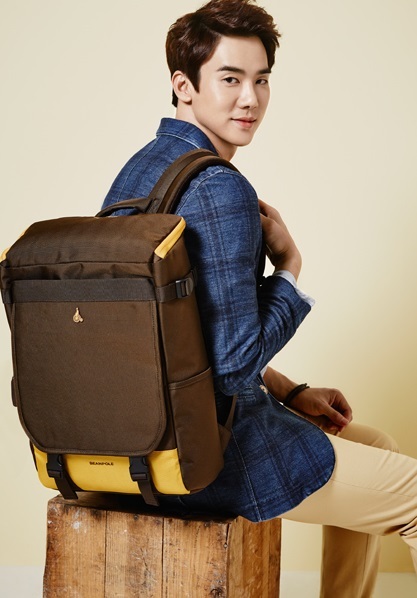 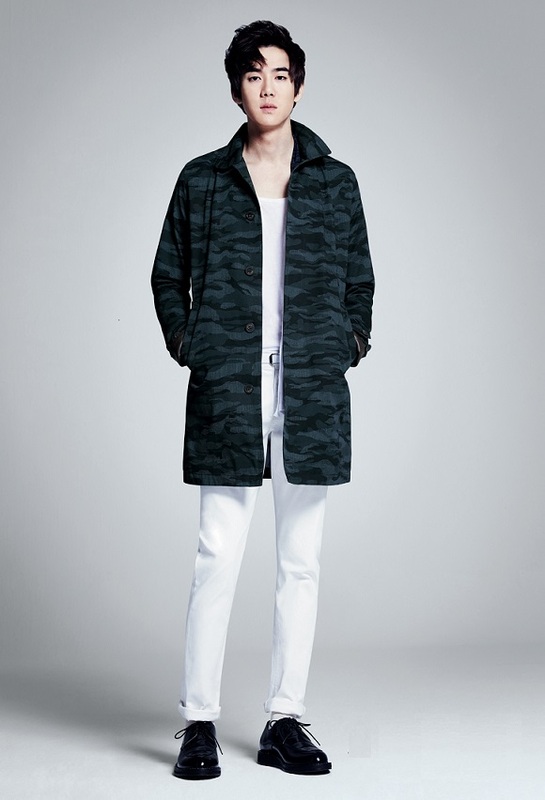 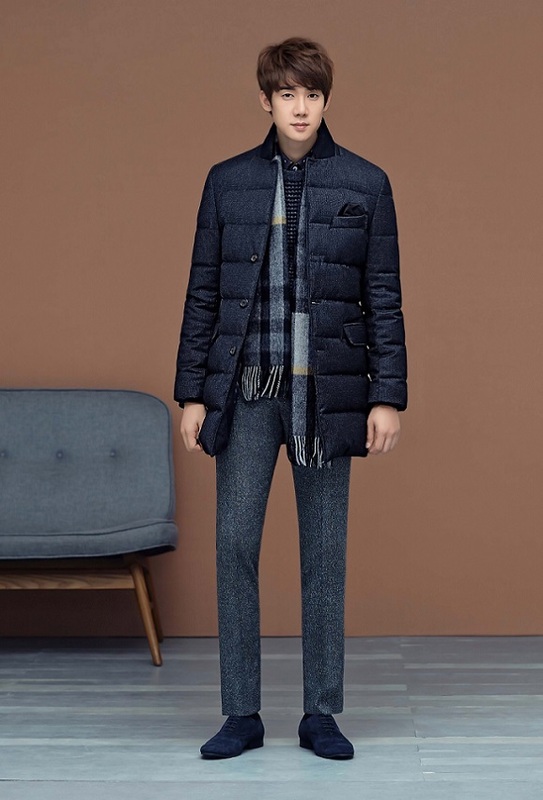 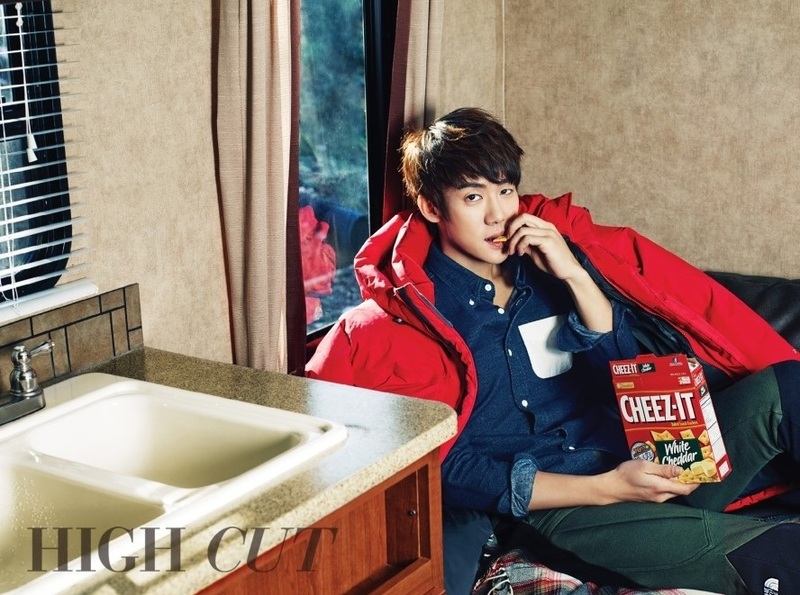 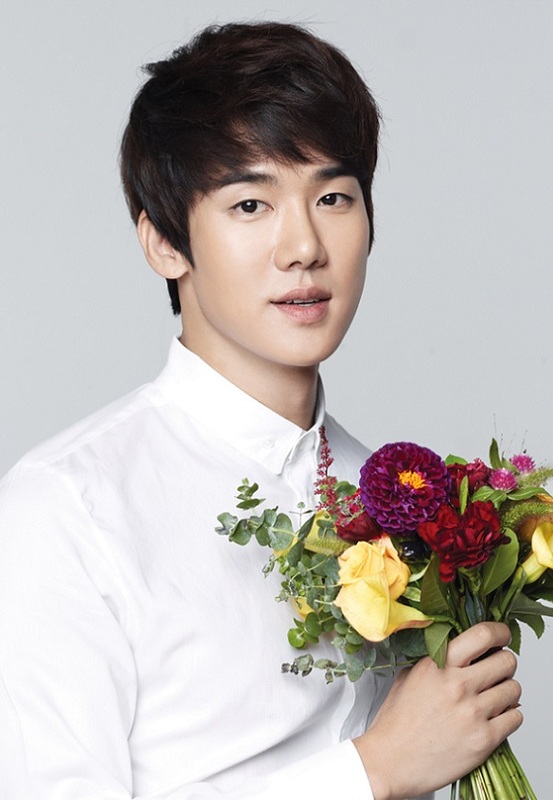 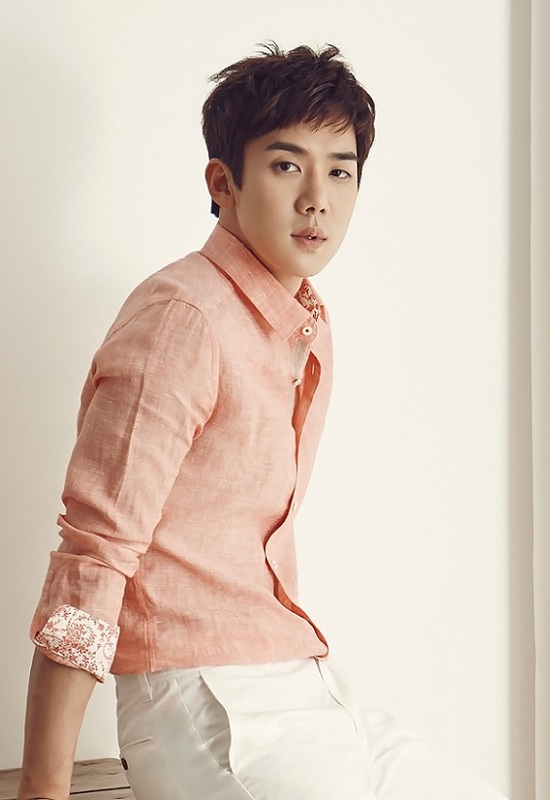 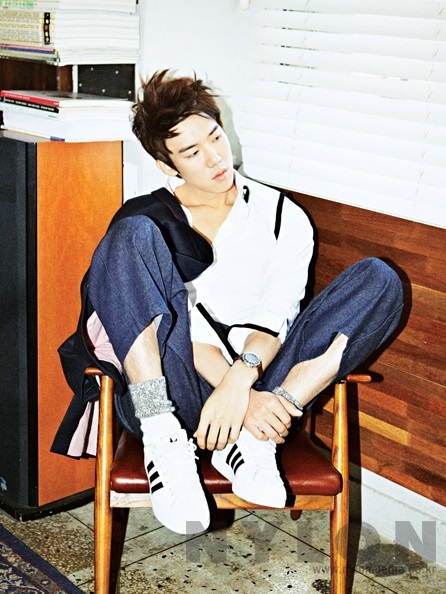 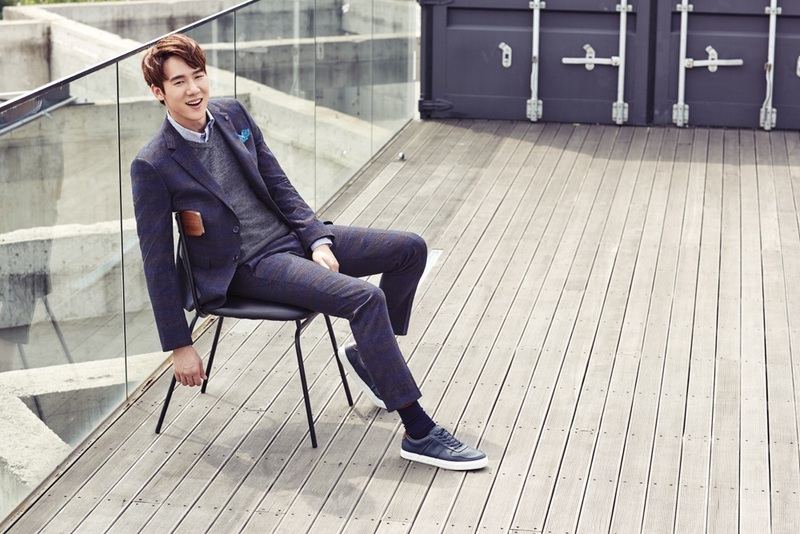 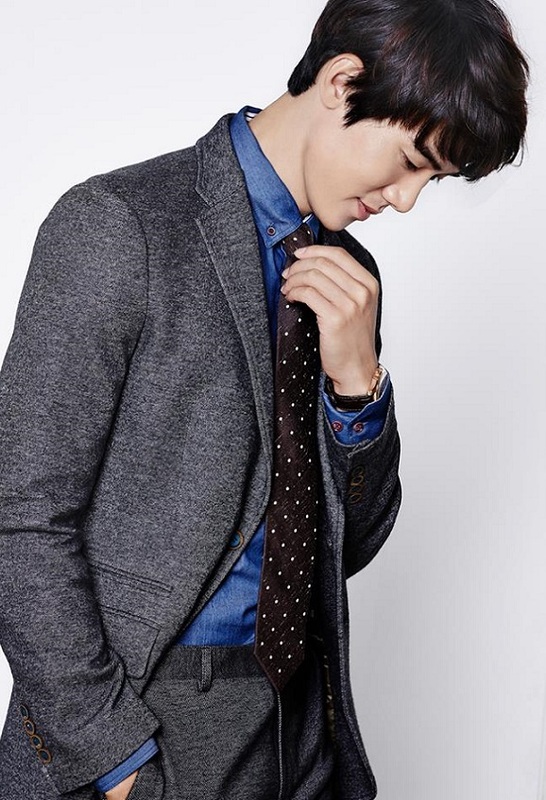 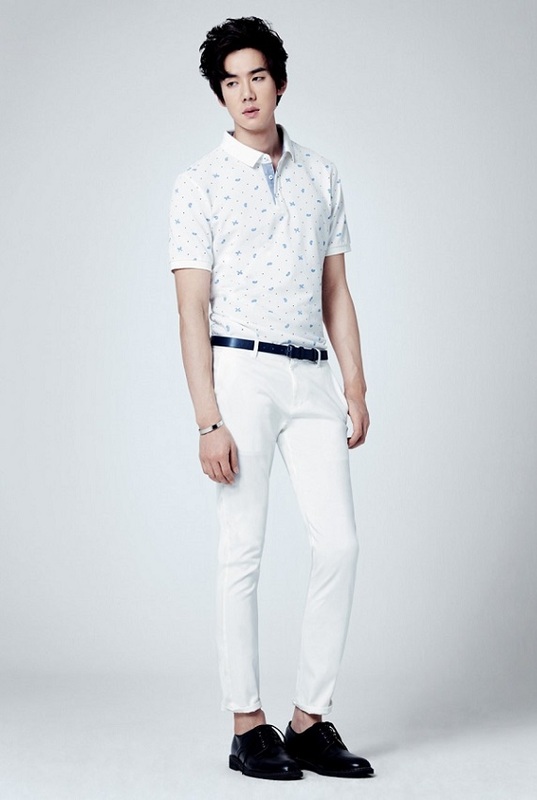 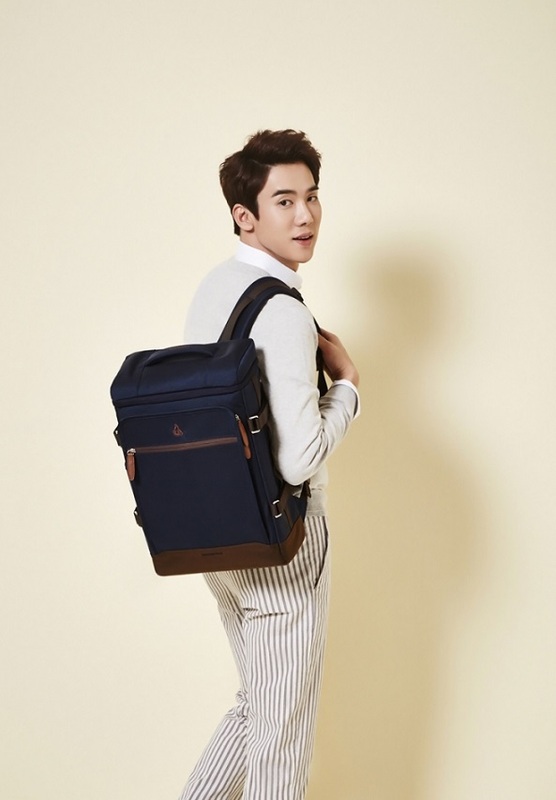 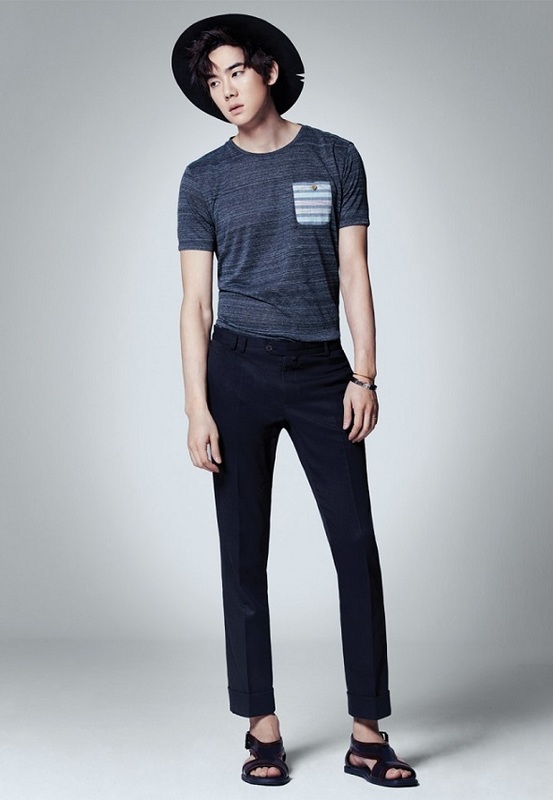 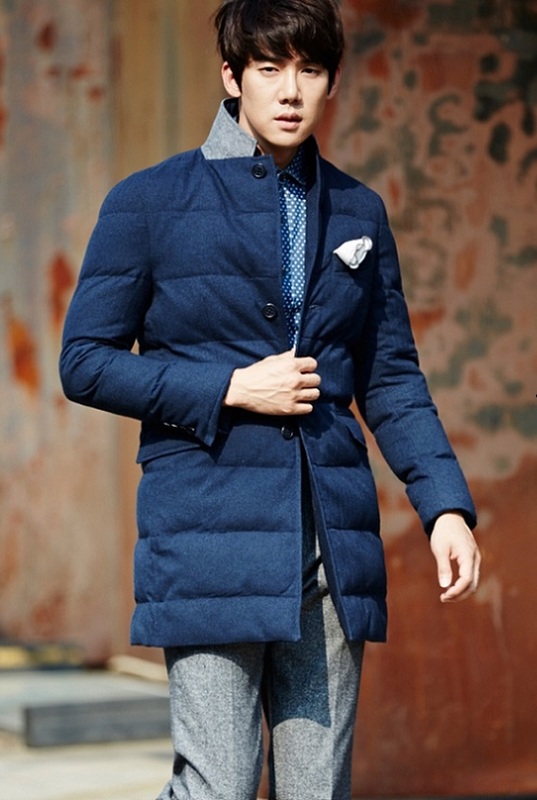 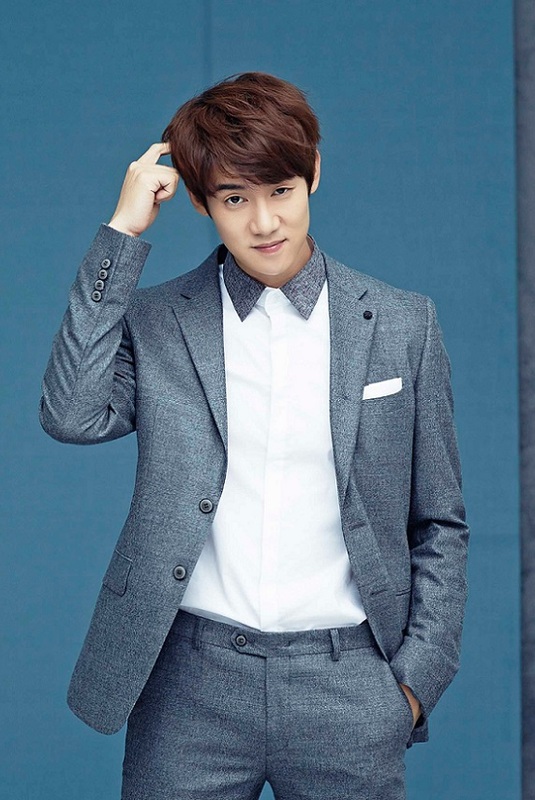 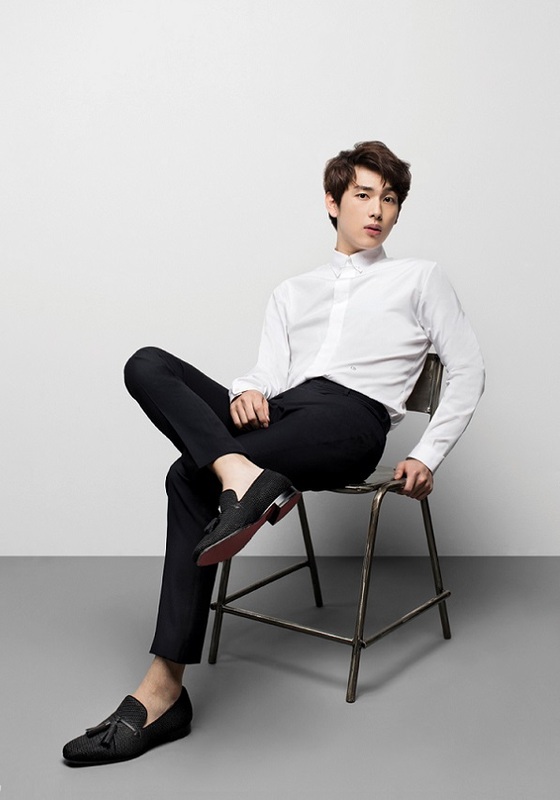 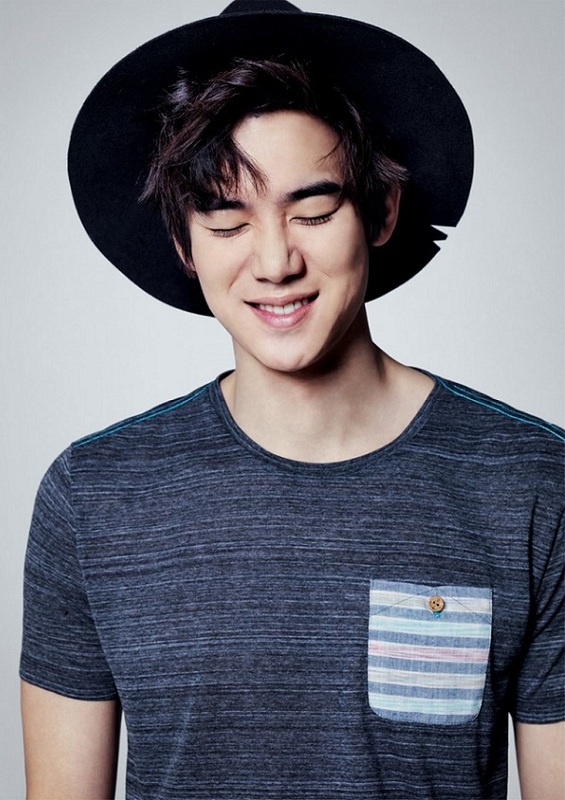 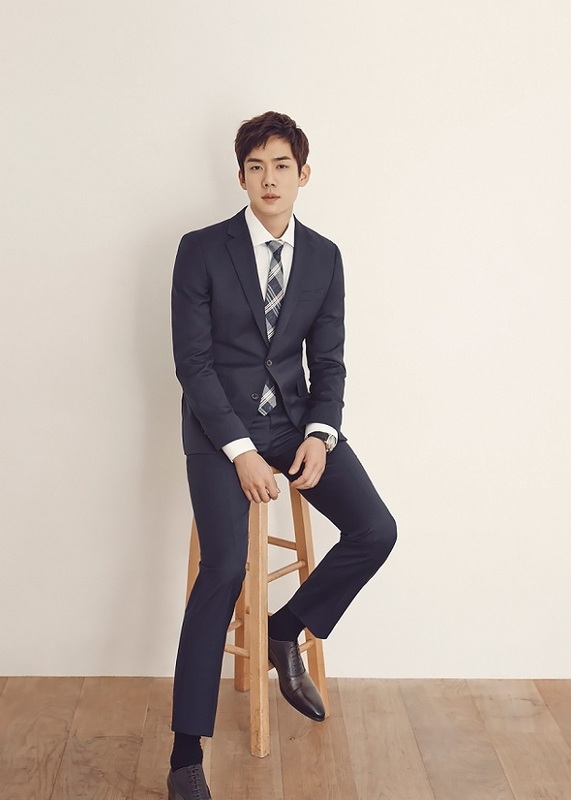 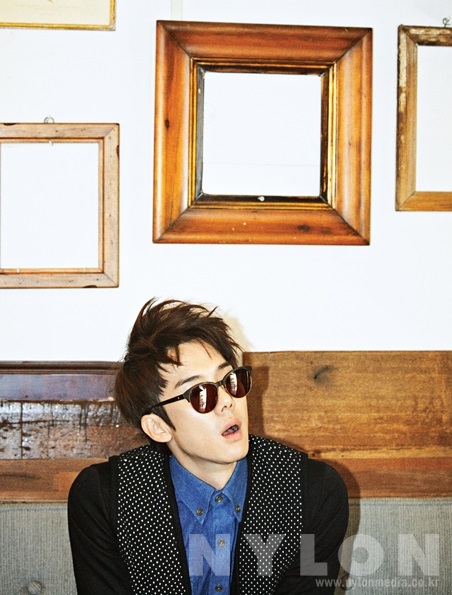 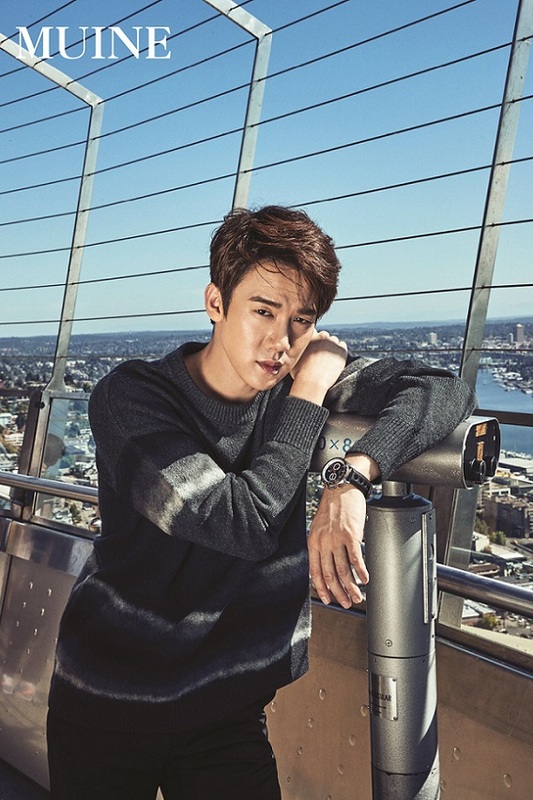 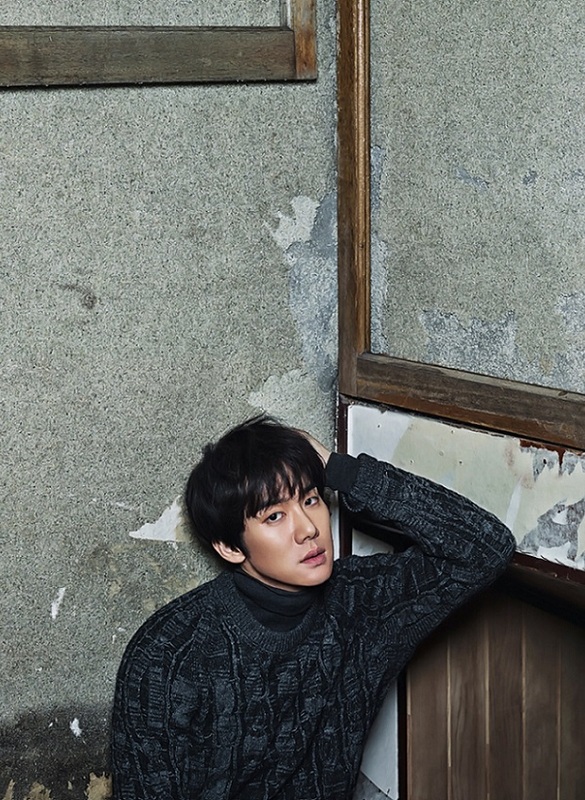 At his agency’s recommendation, he began using the stage name Yoo Yeon-seok. 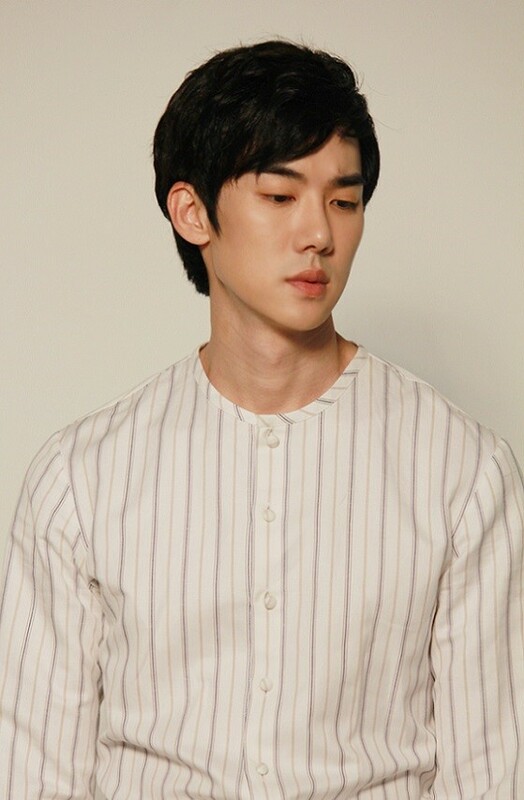 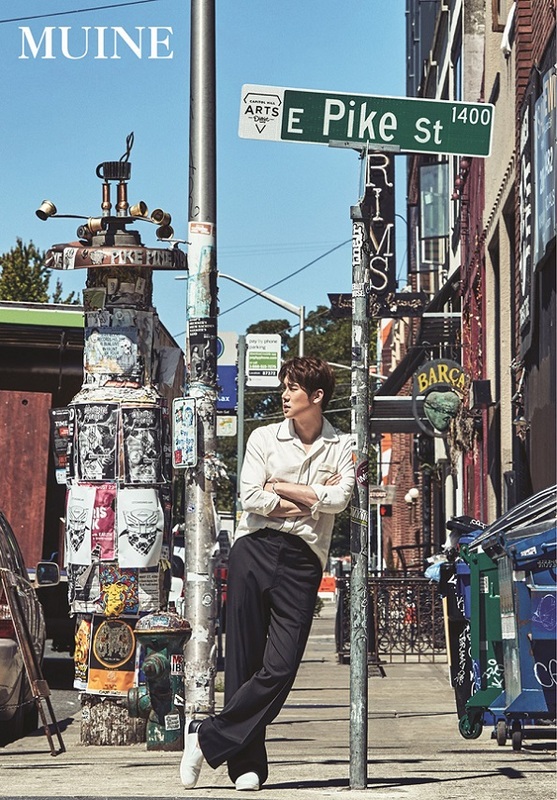 He took on supporting roles on television, such as the haughty student body president in the horror series Soul and more appealing characters in medical drama Midnight Hospital and Tasty Life. 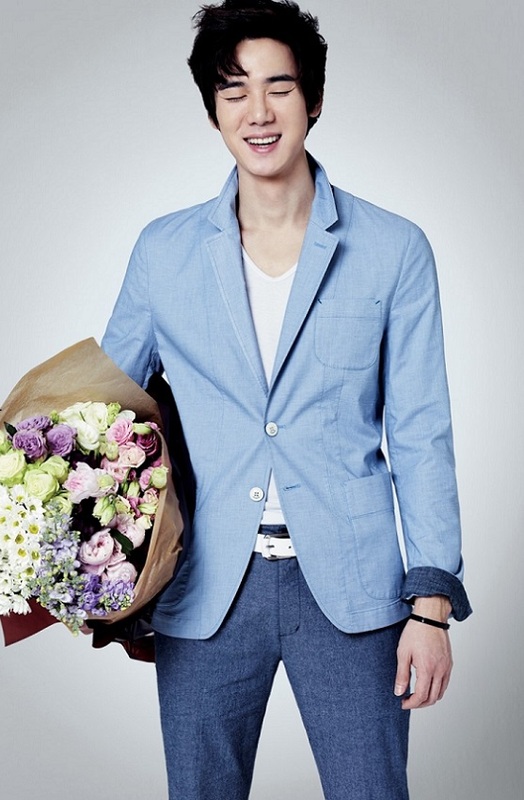 But Yoo received his best reviews yet for playing a sensitive ex-boyfriend searching for his child in indie Re-encounter. 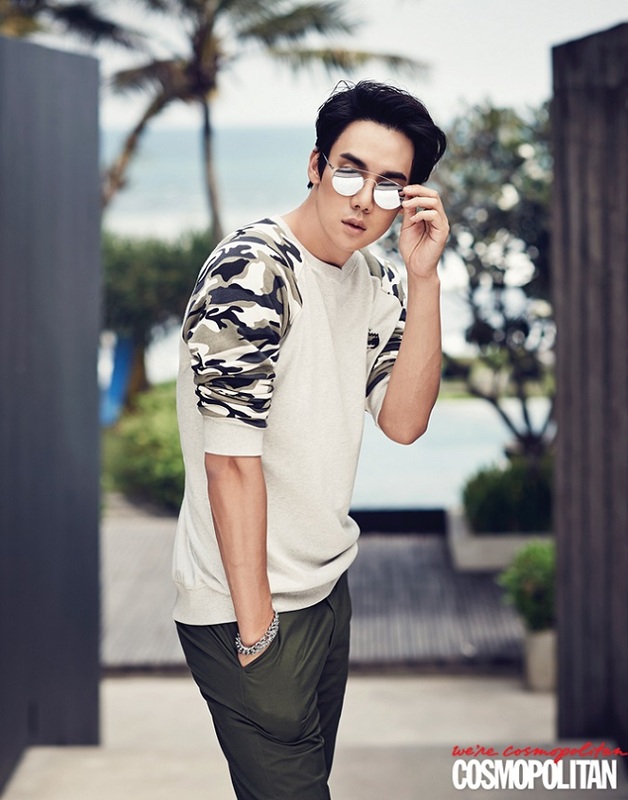 Soon after Yoo became known to mainstream audiences as the rich and spoiled antagonist in the box office hit melodramas Architecture 101 and A Werewolf Boy, he further raised his profile with comedy film Born to Sing and the fantasy series Gu Family Book. 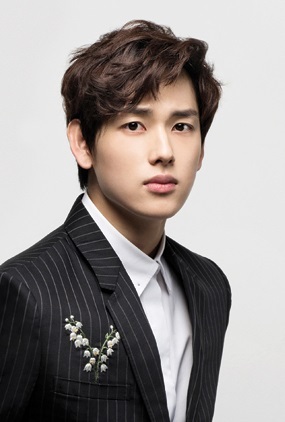 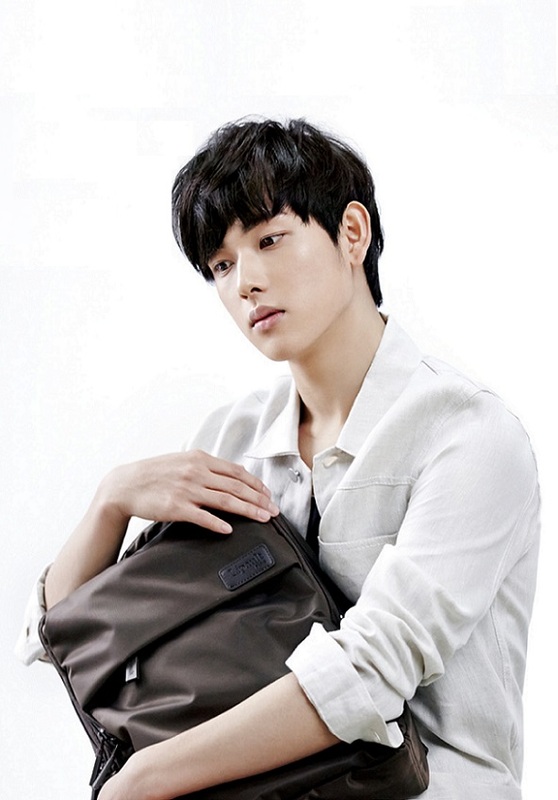 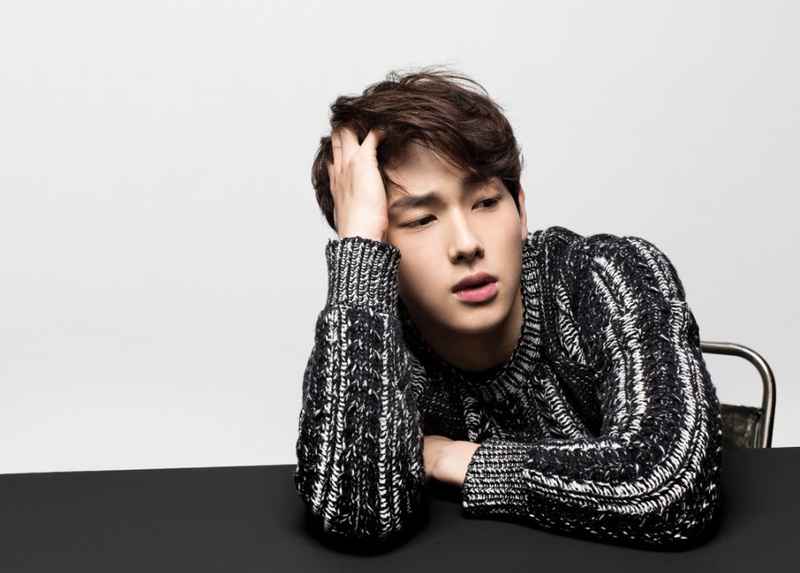 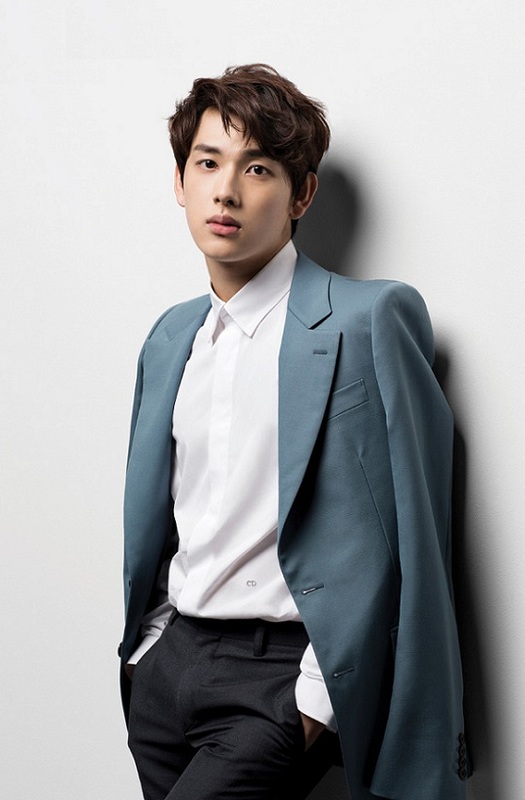 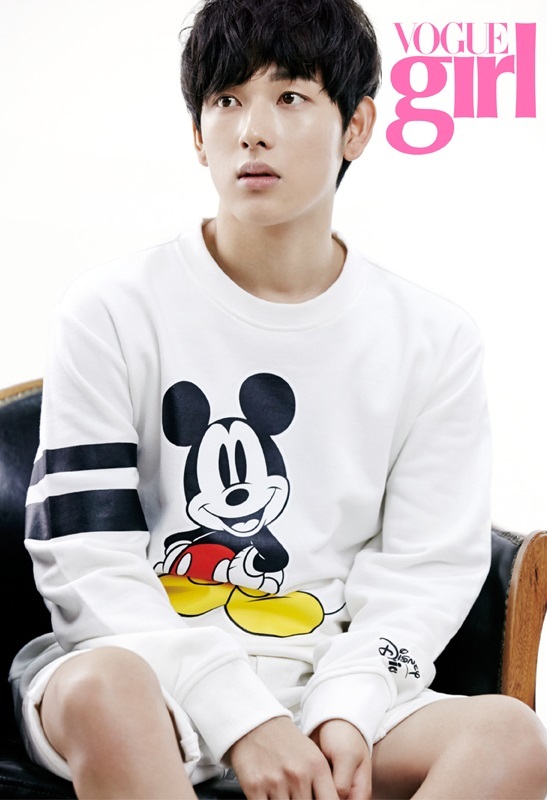 Yoo rose to popularity in the nostalgic campus drama Reply 1994 in late 2013.Following his breakout year, he was cast in two high-profile films in 2014: Whistle Blower about infamous biotech researcher Hwang Woo-suk and Joseon-set period drama The Royal Tailor. 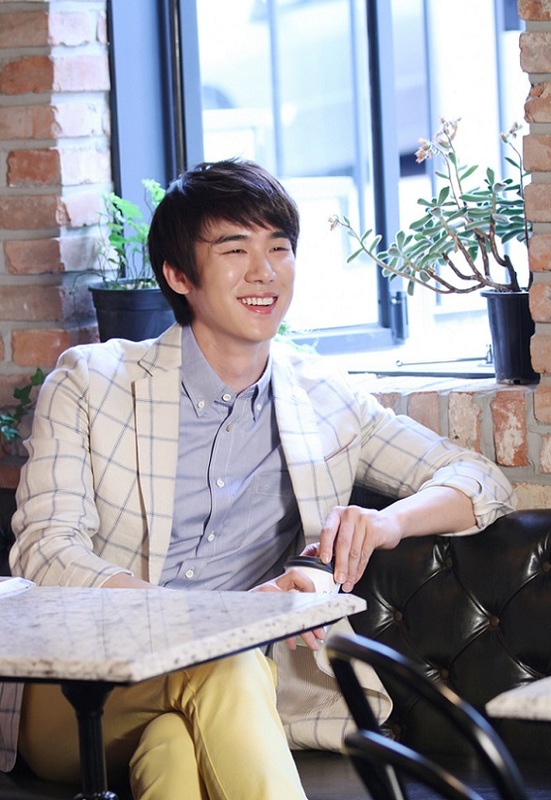 Yoo then appeared in the travel-reality show Youth Over Flowers. 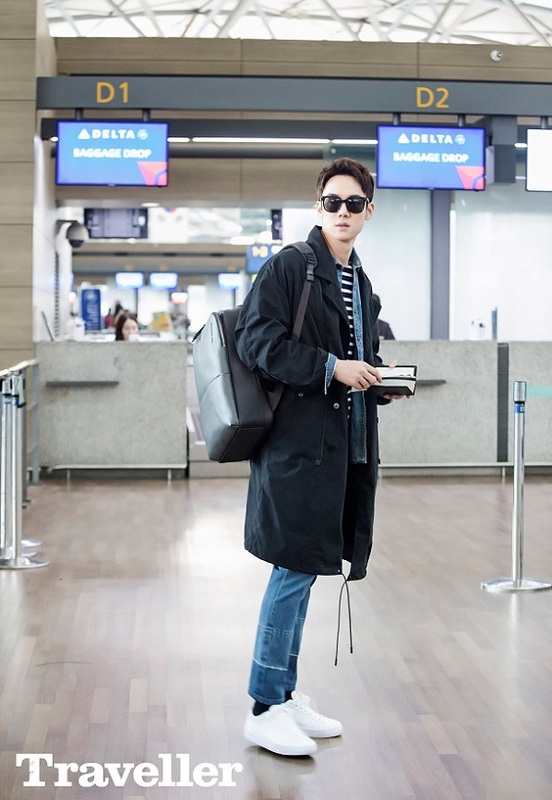 In 2015, Yoo was cast in his first leading role on network television as a chef and restaurateur in the romantic comedy series Warm and Cozy, written by the Hong Sisters and set on Jeju Island. 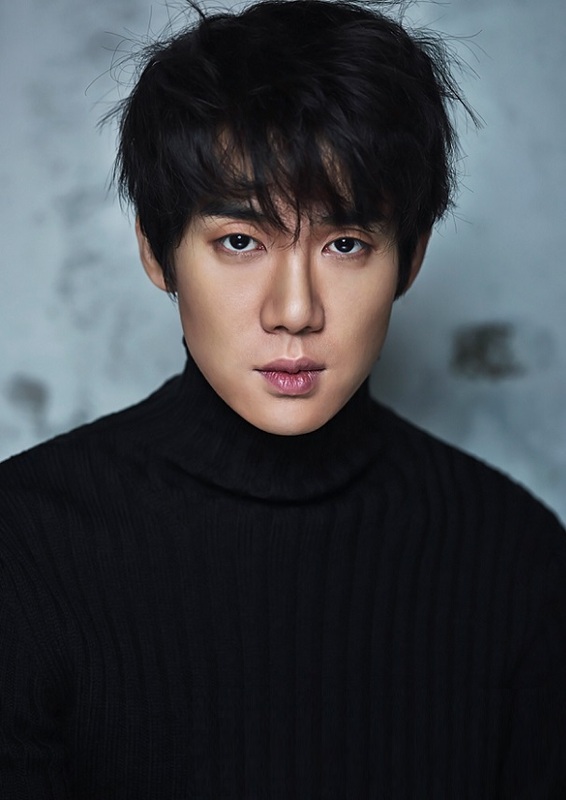 He also starred in the thriller Perfect Proposal (a remake of Woman of Straw) and The Beauty Inside (adapted from the social film of the same title). 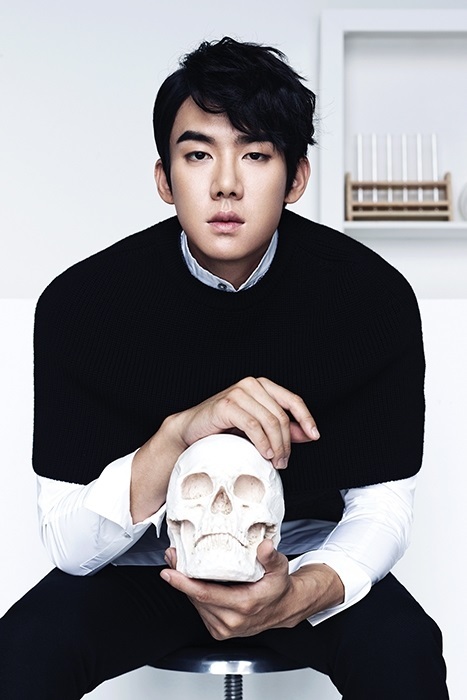 Later in the year, Yoo played the protagonist in Le Passe-Muraille (“The Man Who Walked Through Wall”); this was his first stage musical since his professional acting debut.